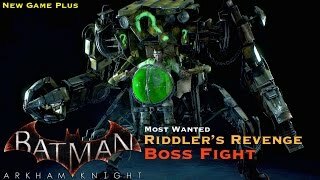 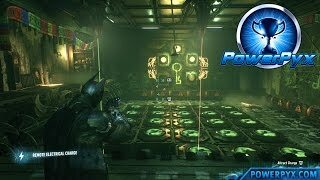 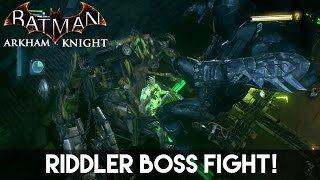 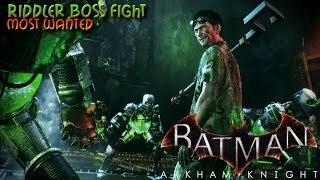 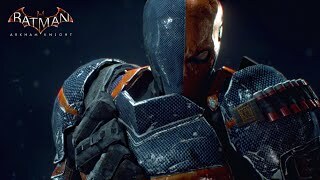 The Riddler Boss Fight takes place at the end of the "Riddler's Revenge" Most Wanted Side Mission in Batman Arkham Knight. 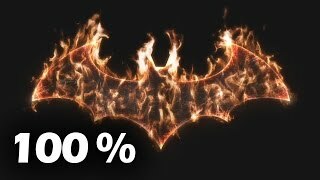 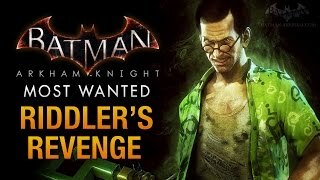 You must complete his 10 Riddler Trials and find all of his 315 Collectibles (Riddler Trophies, Riddles, Riddler Bomb Rioters, Breakable Objects). 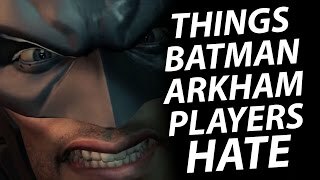 After you have completed these tasks you must return to the Pinkney Orphanage to fight him. 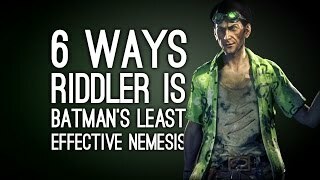 Defeat the Riddler (a.k.a. 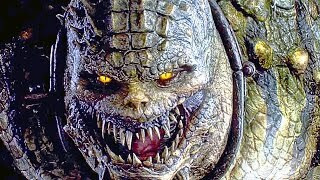 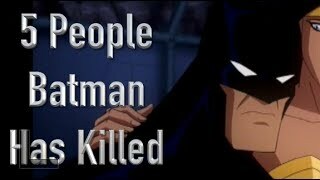 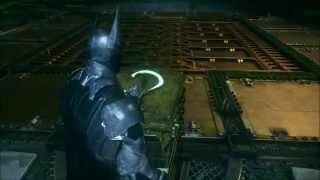 Edward Nigma) and drive to GCPD to lock him up in a cell, this will unlock the "Riddle Me That" trophy / achievement.